Rollover! is the first book targeted to baby boomers on the best course to take with their retirement wealth. Baby Boomers are the 76 million Americans born from 1946 to 1964. They are the most populous, wealthiest, healthiest, most active, most political of any group in our nation’s history. Unfortunately, this group never met a purchase it didn’t like. Thus, boomers are the most ill prepared group in our nation’s history to retire without financial stability. There is a possibility of many boomers outliving their money after they retire. This is a very real issue of retirement-minded baby boomers. 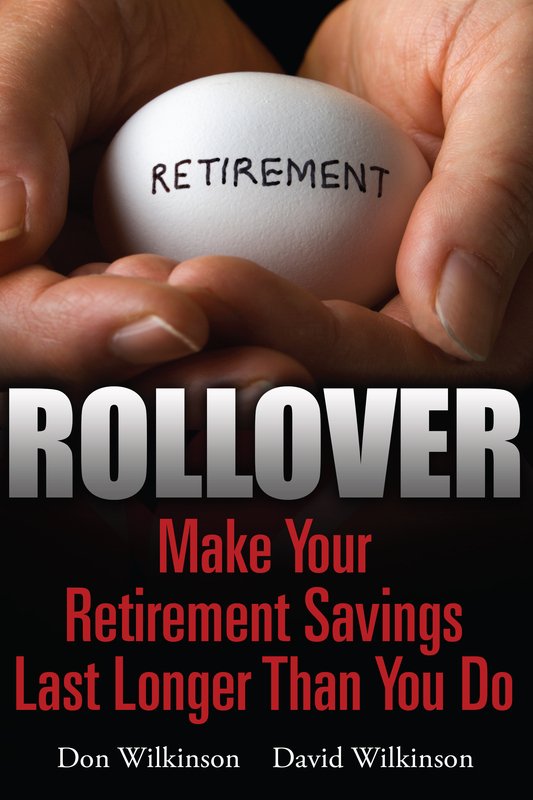 Thus, this book offers the best course of action for millions of aging boomers who have 401(k) s and other plans. Boomers need guidance on how to manage their retirement accounts that have accumulated wealth during their working years. Rollover! has the information boomers need on what to do with their retirement wealth when they retire.